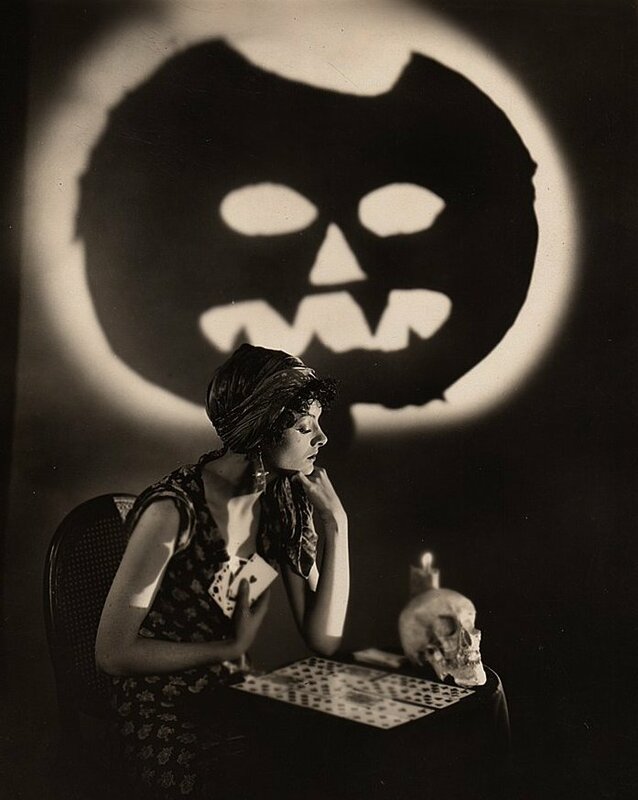 Hear the Chilling, Thrilling Sounds of the XPN Halloween Spooktacular! The Chilling, Thrilling Sounds of the 7th Annual XPN Halloween Spooktacular! In case I haven’t made it clear by my year-round lifestyle, it goes without saying that Halloween is my favorite holiday. Part of why I love it so much is the abundance of weird, wild and wacky music that celebrates the spookiest season of the year. Since 2011, I’ve been digging into my personal music crypt for some of these tricks and treats and, to paraphrase The Nightmare Before Christmas, I believe this year’s was my most horrible yet! Have a listen to the full show, which includes many non-musical scares as well as creepy tunes new and old.